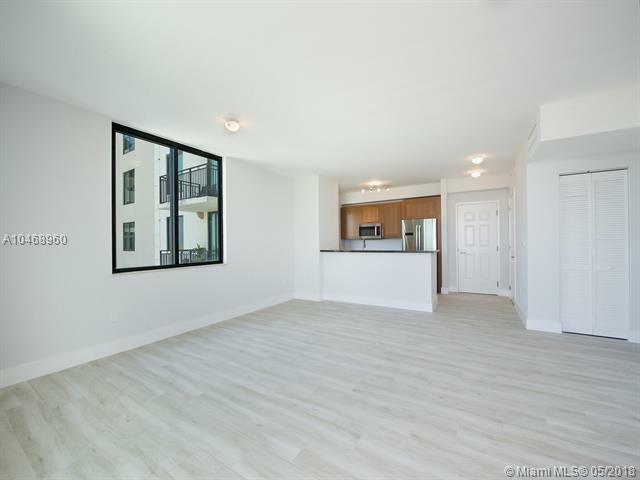 1300 Ponce de Leon is now introducing its very first model unit to the market! 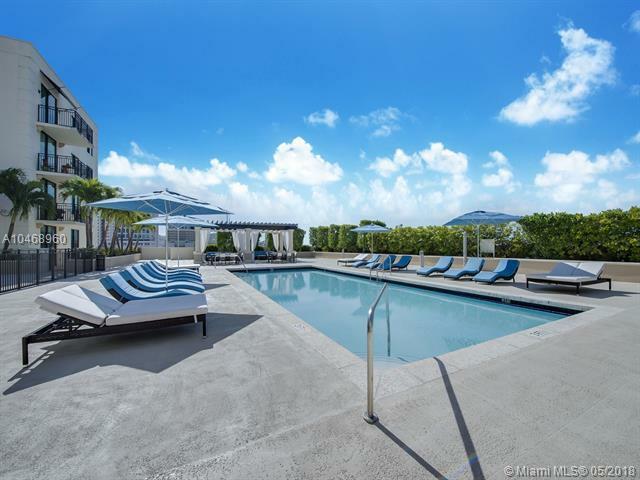 Residence 1009 offers 2 bedrooms and 2.5 bathrooms in a luxury condo with pool, gym, lobby and 24/7 security. 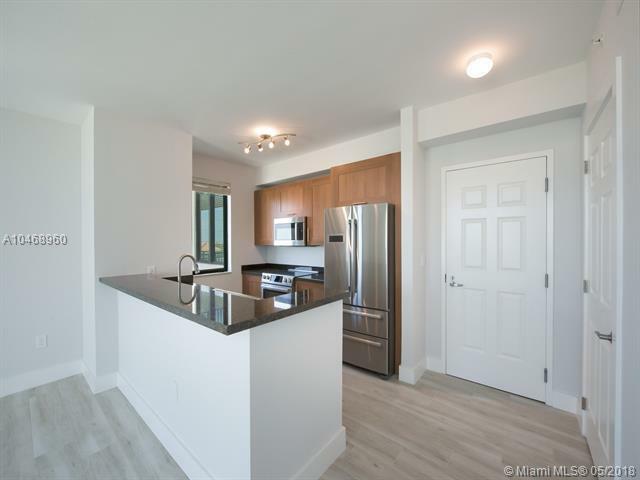 Including Italian cabinetry, granite countertops, bosch stainless steel appliances, marble in bathrooms, impact windows and 2 assigned parking spaces. 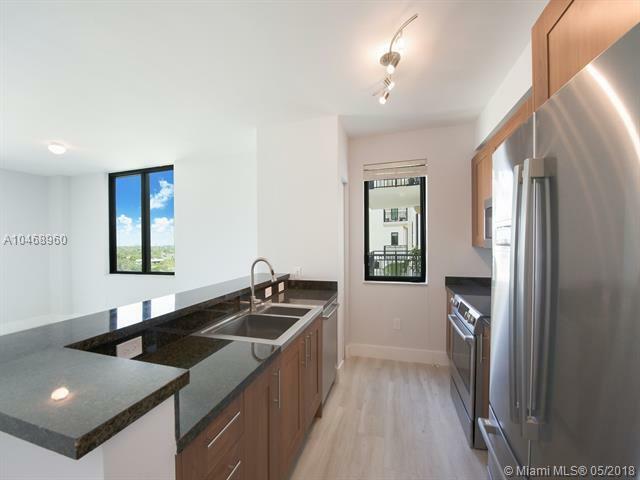 The unit has been thoroughly updated to offer a beautiful, bright space with views of the Downtown Coral Gables skyline and Biltmore Hotel. Catch the Coral Gables Trolley right outside your building door and take a two-minute ride to Miracle Mile.